Oh, man, I am loving these things. 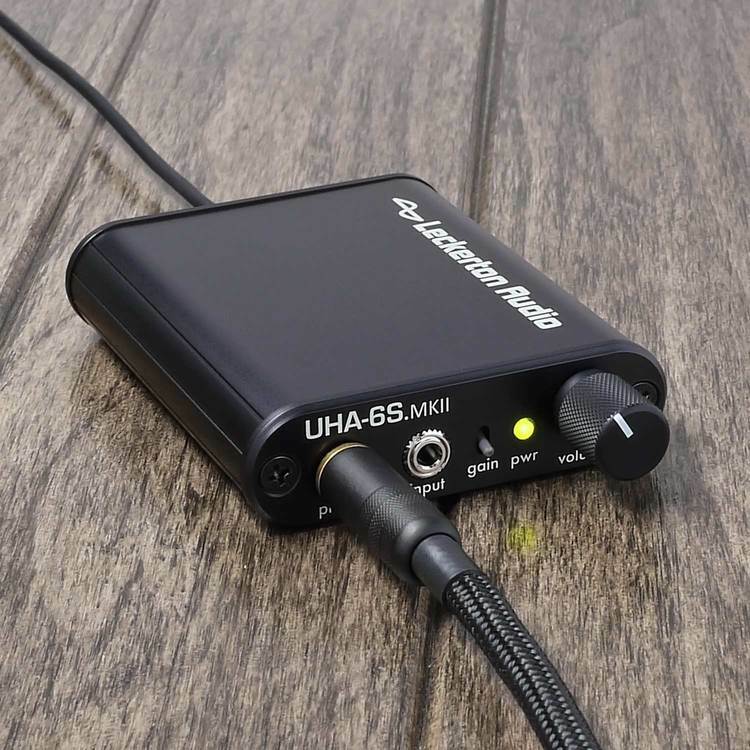 I had been using the “affordable favorite” of headphone geeks around the world, the Audio-Technica M50x, and while I miss the portability of the M50’s, the sound (especially sound stage) of the K553 just blows them out of the water. 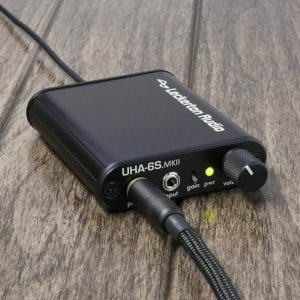 After a LOT of research into portable headphone amps, I landed on the Leckerton as the best bet for under $200. 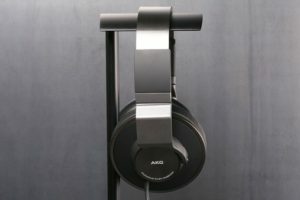 They list for $299, but I figured I could get a better deal on eBay (especially since head phone geeks tend to swap out gear by the second), and sure enough, I scored a “best offer” deal for $150. Not only that, but the listing included the $40 OPA627 op-amp upgrade along with the original AD8610! I have two S5’s. One is rooted (an SM-G900P running Cyanogen) and contains a 128 micro SD card; it functions as a great media player with “communication/wi-fi browsing bonuses.” The S5 that I haven’t rooted is on Verizon (SM-900V), and Verizon has done a DAMN fine job of turning this decent piece of hardware into an almost unusable piece of crap, especially after Android 5.0 updates… but I digress. I almost always just use the onboard DAC. Unfortunately, even though Samsung partnered with Wolfson well before the S5 came out, the S5 in the US did NOT get a Wolfson WM5110 DAC as many had hoped (it was an Exynos vs. Qualcomm thing). However, the Qualcomm WCD9320 it does have seems to do just fine, compared with other phone DAC’s (it’s actually the same as the same as LG G2 and Note 3). The Leckerton has a decent DAC, but the additional cabling is kind of a pain when traveling, so I just go headphone jack out. I tend to use the paid version of PowerAmp for my player. When I first started ripping to Flac, MediaMonkey was having a really hard time playing Flac files (i.e. it wasn’t), so I started looking at other players, and PowerAmp is where I landed. It treated me well and I liked what it had going on, so, as I usually do, I sent the developer “props” in the form of my paid purchase for the upgrade.